WTS USA will field a host of fascinating speakers from apparel, retail, aerospace, automotive, medicine, sports and many others. 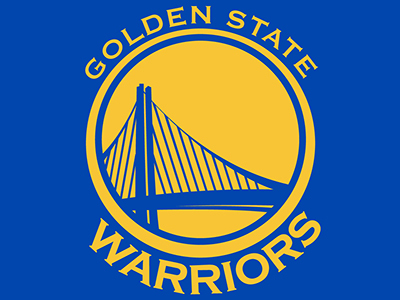 Underpinning the businesses they run is connected technology, and we are delighted that Kirk Lacob, Assistant General Manager of NBA superpower The Golden State Warriors, will be one of the speakers on our Wearable Disrupt stage. The Warriors have pioneered the use of data and technology in their rise to the top of the league; Golden State was one of the first NBA teams to begin using player tracking cameras inside the stadium. These cameras record everything that a player does during a game, and allows analysts to give coaches insight into patterns during the game. The technology is called SportVU, and almost every NBA team now uses it. Additionally, They also have players wear chest and arm monitors that measure stamina, and movement during practice. Produced by Catapult Sports, who will also be presenting at the show, these monitors can help coaches understand athletes' fatigue levels and better accommodate their workloads. The players on Golden State's minor league team are currently testing out a new smart sleep mask that helps to combat jet lag. Minor league players frequently test out new technologies that could eventually be adopted by the Warriors' NBA team. 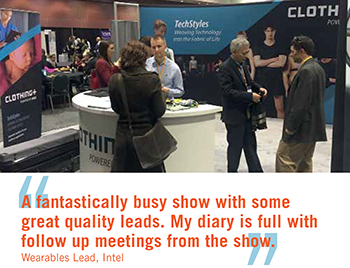 Hear from Kirk on our Wearable Disrupt stage - register now to save $300 on your pass.